The average business has had to balance a range of progressive technology deployments in the past few years, and many have struggled to handle these responsibilities accurately, efficiently and profitably. Although some solutions such as cloud computing have already become better-managed thanks to outsourced IT services, others including mobility, the Internet of Things and advanced analytics have yet to deliver strong returns on investment due to mismanagement. It is not that surprising, given how novel these technologies are, that ROI has been elusive for them thus far, but many decision-makers appear to be moving in a new direction to avoid poor functionality and performance. When it comes to analytics, requirements such as data preparation and other initial steps that must be taken for strong outcomes are best left in the hands of experienced professionals, and this is why managed services are gaining steam in the big data arena. International Data Corporation recently argued that analytics, along with security, the Internet of Things, mobility and other major trends in corporate computing and digital transformation will stimulate significant growth in managed services investments in the coming years. 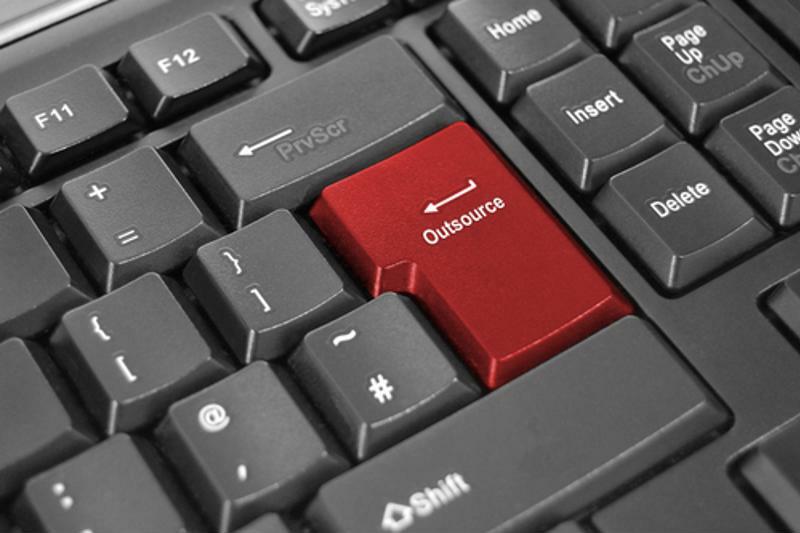 Outsourcing is gaining prominence due to analytics and other novel strategies. Due to skills shortages and a need for maximum business agility, the analysts stated that firms are already spending 50 percent of their managed services spending on digital consulting services from outsourced vendors. In the next few years, IDC expects this rate to hit 80 percent, with a forecast of $97 billion in spending around the globe by 2019. Suffice it to say that this appears to be the best road to travel to ensure that investments in novel digital technologies come back with high returns. It is worth noting that each business will have its own requirements, objectives and missions that must be obliged by managed services, meaning that out-of-the-box options are generally not going to yield optimal results. Rather, firms should look to specialized analytics service providers that can craft a highly aligned contract that meets their unique needs and helps them reach goals more efficiently. For example, an outsourced analytics provider that can offer self-service data preparation tools might be closer to ideal for one company, while one that can handle the full range of intelligence responsibilities might be the best option in other situations. With the right decision on a managed services firm, though, leaders can position their companies to excel with analytics.